A recent news item refers to a 2013 study which links the greatly increased gluten allergies in recent years to illegal use of glyphosate on wheat crops in North America. It appears that North American farmers routinely use glyphosate to kill the wheat crop and get the entire field uniformly “ripened” for harvesting. Glyphosate would kill the wheat plant just like it kills most herbs. The problem with this approach is that the wheat grain itself ends up having a large glyphosate residue, which in turn ends up in food products that people consume. This set me thinking about the extent of gluten allergies or gluten intolerance and celiac disease in India. The two conditions are entirely different. 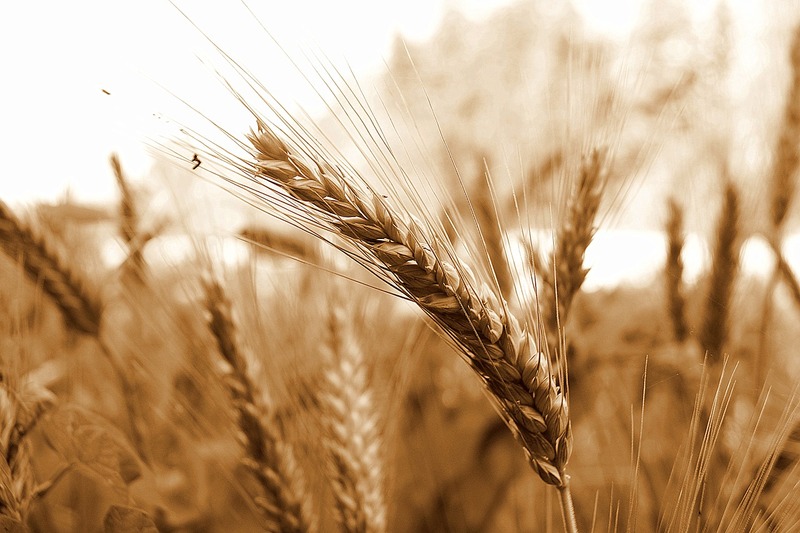 Celiac disease is an autoimmune reaction to gluten that usually affects the small intestine. This is a serious issue and can lead to many complications. On the other hand, people who are highly allergic to gluten or have gluten intolerance often exhibit the same symptoms. It could also appear in the form of a skin rash or could cause neurological/brain damage too. It is suspected that a very large number of people are gluten sensitive but do not exhibit overt symptoms. They have chronic internal inflammation with no visible direct signs and no pain. This can cause a range of diseases over time and reduce life span. There are estimates from AIIMS experts that about 6-8 million people in India suffer from celiac disease. That’s about 1 percent of the population in North India. The number of people who have a gluten allergy may be much higher, and most people with celiac disease or gluten allergy in India are unaware of what is causing it. My advice to everyone, whether you have any problems or not, would be to go off gluten completely for 4-5 weeks and see how you feel. If you feel much better than you usually do, it’s possibly a good idea to go gluten free.